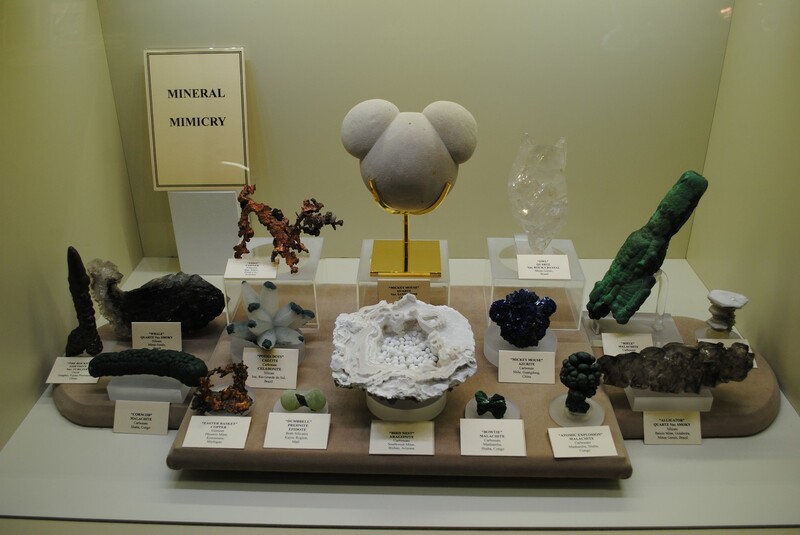 There are hundreds of mineral clubs and societies throughout the world. 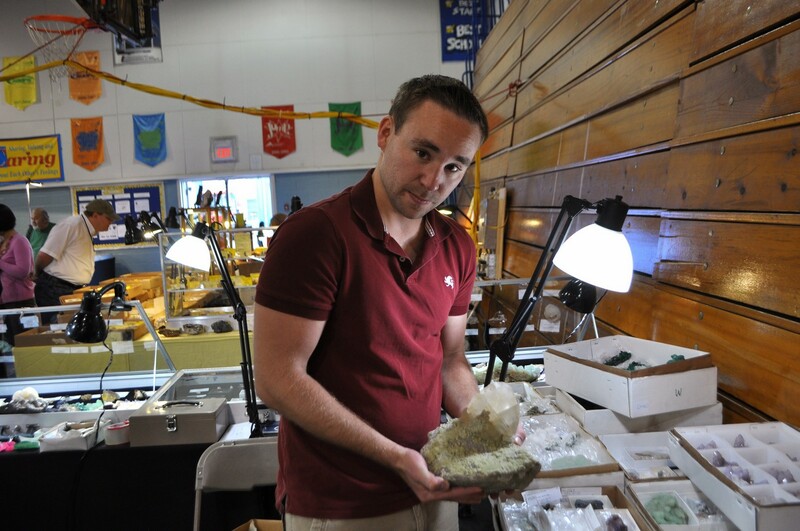 These groups help localize and personalize the mineral collector community, as they provide important resources for collectors and hobbyists. 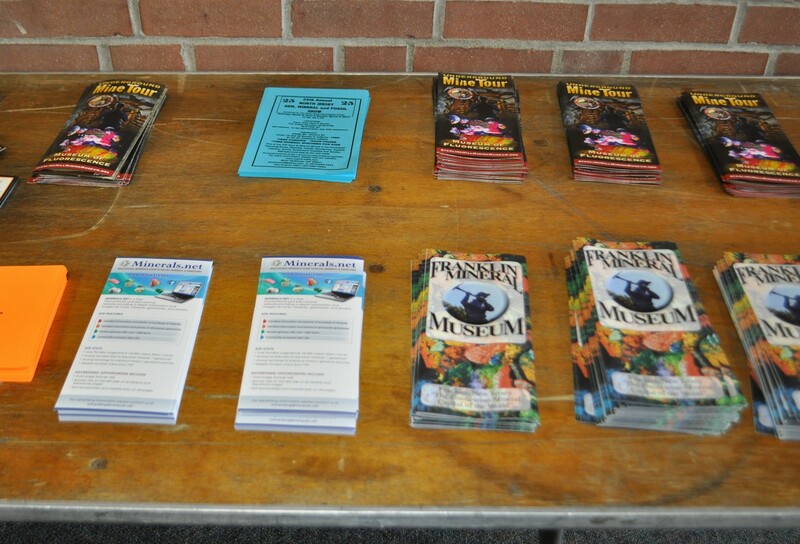 Aside from arranging trips to mines and deposits, clubs also organize and promote local shows and special events. The clubs also function to bring together people of similar interests, and they foster interaction and knowledge sharing among members. Many mines and quarries, especially active ones, are off-limits to the public. Mine operators often prohibit individuals from collecting since it can distract operations. Even inactive quarries are often closed to the public for collecting, and many do not allow trespassers. Although some brave individuals will invariably illegally sneak in and collect in these quarries, they run the risk of being caught trespassing. A mineral club often has some political clout and has the advantage of the power of the group. Mineral clubs try to obtain permission from mine owners to collect where an individual could not achieve access. They also work on promoting the natural sciences and stress community responsibility. Clubs will work on resolving insurance or safety issues with mine owners so that collecting will be allowed. They often arrange for the group to collect during times where the operations will not be interfered with. We added the minerals Neptunite and Manganoneptunite to our website, both with comprehensive details and many photos. The Franklin-Sterling Gem & Mineral Show, usually known just as the "Franklin Show" happens twice a year, in the spring and in the fall. I wrote a report on the spring show, and now here is one on all the fall show. The weather was absolutely gorgeous, with bright blue skies contrasting with the early autumn foliage. Despite the beautiful weather, there were surprisingly less people at the show then during previous shows. 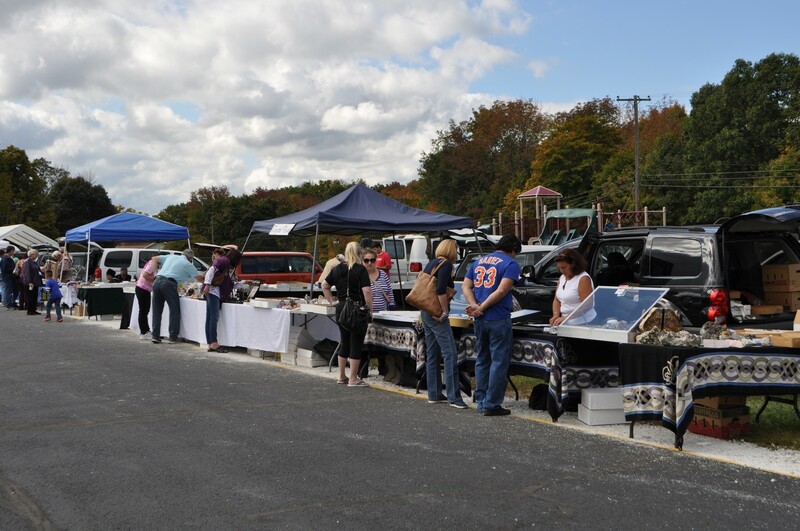 Although this show is a relatively small show, there are good dealers that come here and it is a really friendly atmosphere. The Franklin Museum setup some public display booths in the hallway going down to the fluorescent room, and there were some outstanding pieces of Willemite in there. Booth of Ron & Emilie Kendig (Nature's Window). They often have a good selection of local material at very reasonable prices. 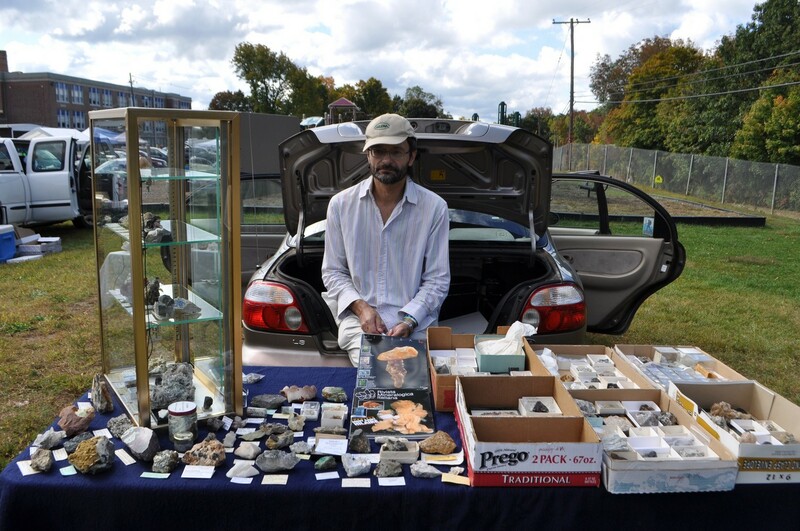 Outdoor booth of Ron Schultz of the North Jersey Mineralogical Society. Note the early foliage and Hamburg Mountains in the Distance. Alfredo Petrov setup outside with a nice variety of worldwide minerals. I purchased a rare copper set from Bridgewater, N.J. from Alfredo. Alan Benson showing the magnificent Calcite from Prospect Park I purchased from him. 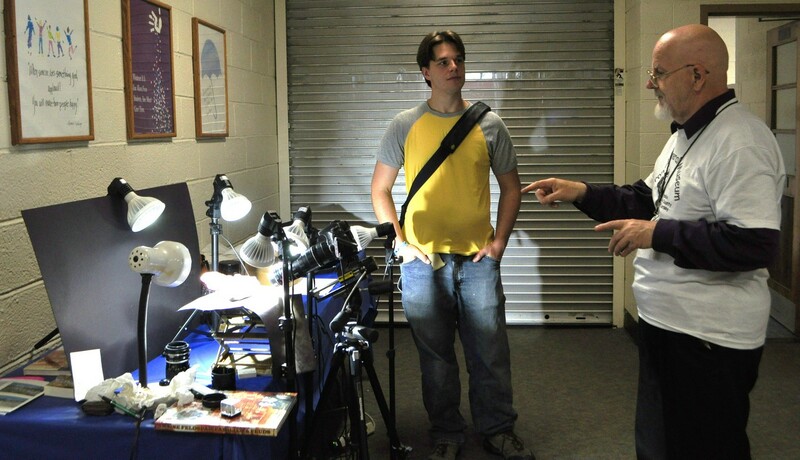 Alan Displayed this at the 2013 NY/NJ Show Public Exhibit. I believe it was collected by Hobart Jones. 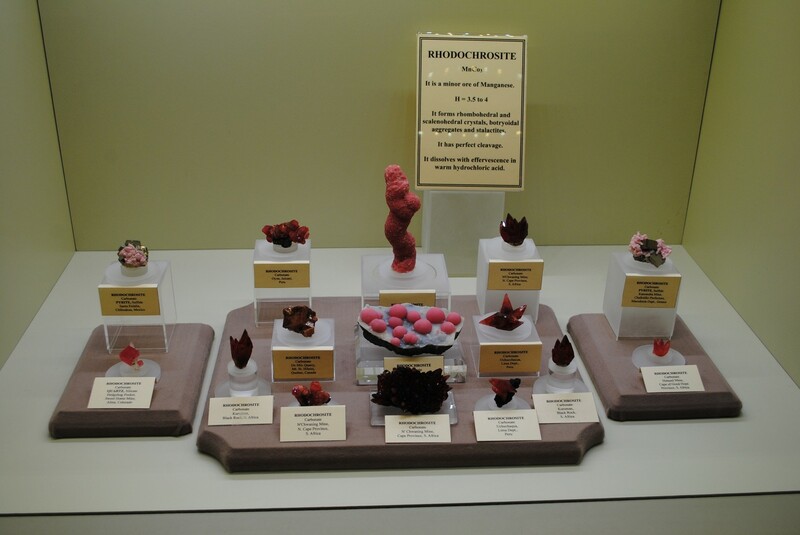 Minerals of the "Members Only Special Auction/Sale" at the Franklin Mineral Musuem. Will be Conducted at the Franklin Mineral Museum.